Ball Hockey International (BHi) is Brantford’s premier ball hockey facility, located at Lion’s Park (20 Edge St.) in Brantford, Ontario. 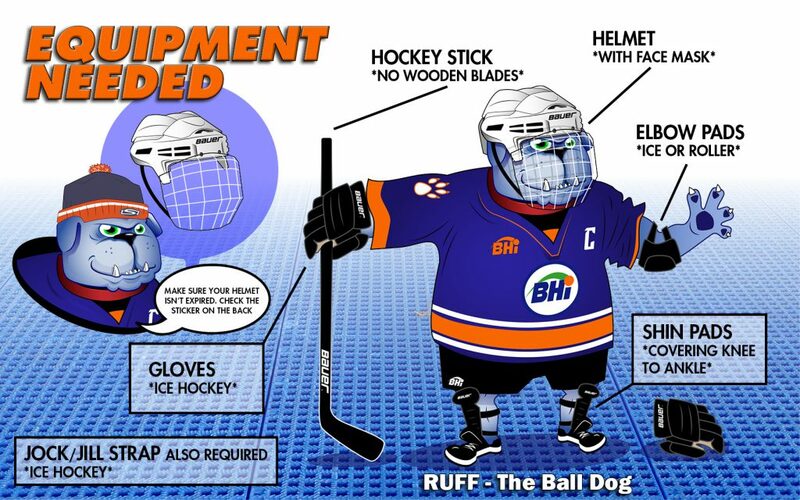 BHi offers outdoor ball hockey fun for those looking for organized recreational or intramural ball hockey leagues. At BHi, we’re passionate about youth sports and we offer ball hockey leagues for all ages and skill levels. The Arto LIFEWTR 15-17 Division consists of two games per week. Games will be played Thursday evening and Saturday afternoon. The season includes 12 games plus playoffs. All participants will receive a sublimated team shirt, and division champions will receive Division Champs hats.